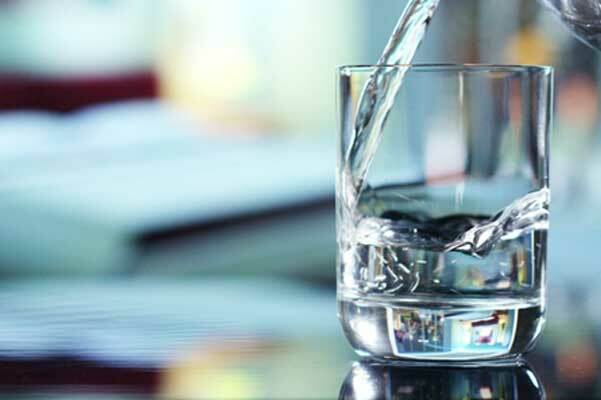 Home · Physique Global Article · Can you drink too much water? Water is amazing! It’s necessary for life to exist, makes you healthier, and it’s incredibly refreshing – especially after an intense workout. But is water intoxication a real thing? Can you drink too much water? water, and you likely won’t survive. us? Consuming a lot of water in a short period of time creates a large concentration difference. As a result, water is drawn into the cells in an attempt to dilute the concentration and even out the proportion of electrolytes, and this causes the cells to swell. So should you be worried? Not likely! Cases of water intoxication are very rare, though they do happen in extreme circumstances. Close to 1/6th of marathon runners develop mild cases in their careers, with all endurance athletes at a higher risk.